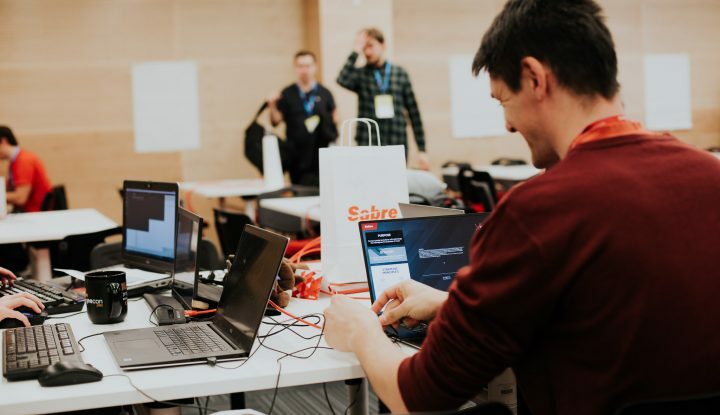 From April 1st, 2019, Sebastian Drzewiecki will be responsible for the functioning of the Sabre Global Development Center in Cracow. He will take the position of the vice-president and the managing director of the Cracow branch of the company. 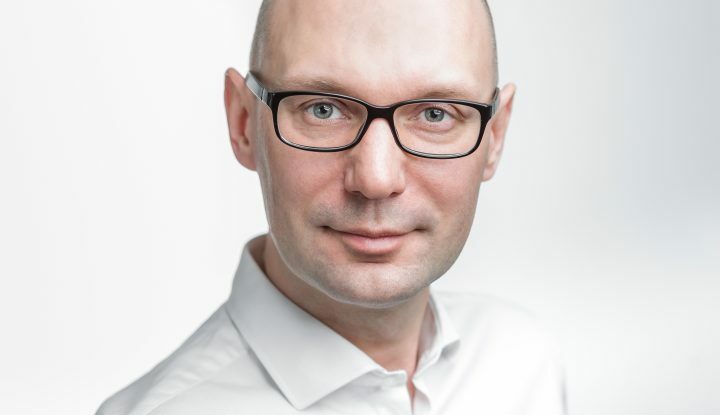 Sebastian Drzewiecki has over 18 years of managerial experience in the area of technology and IT. In recent years, he was the director of the Business Service Network for the branches of GlaxoSmithKline in Poland, Costa Rica and Malaysia. He managed a team of about 1,500 people there, mainly from the IT area. Sebastian Drzewiecki also develops own projects in the field of management and mentoring. 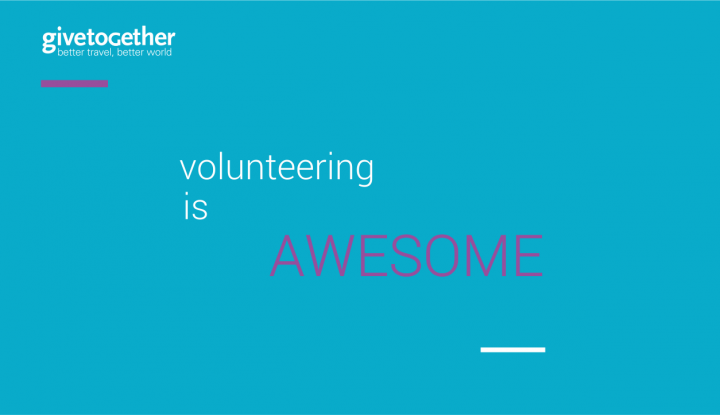 He runs a blog and podcast of nowoczesnylider.pl and is the organizer of the poznanmentoringwalk.pl initiative. Drzewiecki is strongly supporting widely recognized diversity and building a welcoming environment where everyone can thrive whether in his organization or outside. His continuous engagement in helping women accomplish their desired potential resulted in him receiving a prestigious prize: Male Champion of Change. The changes introduced by Sabre are to help achieve the goals of the strategy – increasing the quality and innovativeness of the solutions and to be the technology platform at the center of the business of travel. 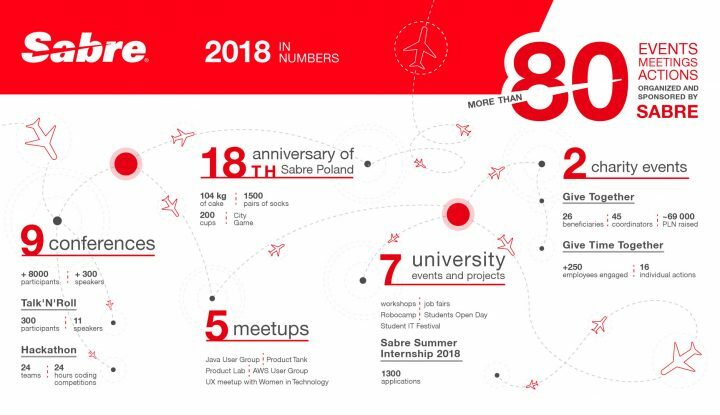 Sabre Global Development Center has been operating in Cracow for 19 years. The company creates IT solutions for the airlines and tourism market. Currently, it employs over 1500 people in Cracow and is one of the largest employers in the IT industry in the city.